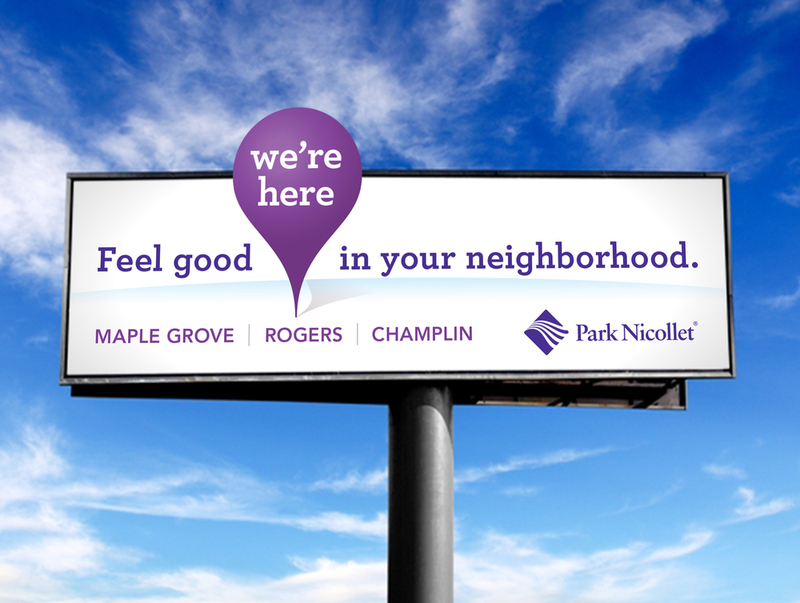 Early to recognize that healthcare was becoming a consumer choice, Park Nicollet began building its brand from the inside. 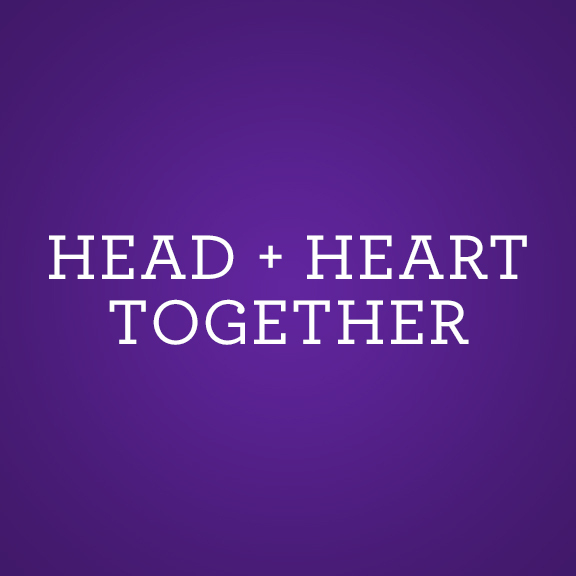 The phrase “Head + Heart Together” was developed as an internal mantra to unify the splintered organization. When viewed as a consumer benefit healthcare was about the ends not the means. Healthcare is not about awards or technology but instead about being well and feeling good. The differentiating multichannel campaign that followed featured real patients and caregivers living their lives joyfully.